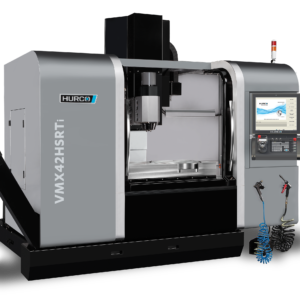 Pliening near Munich, Germany, September 2018: machining centers in the SRTi series from mechanical engineers HURCO have been developed specifically for handling heavy precision parts where complex contours need to be machined despite their heavy weight and above-average size. 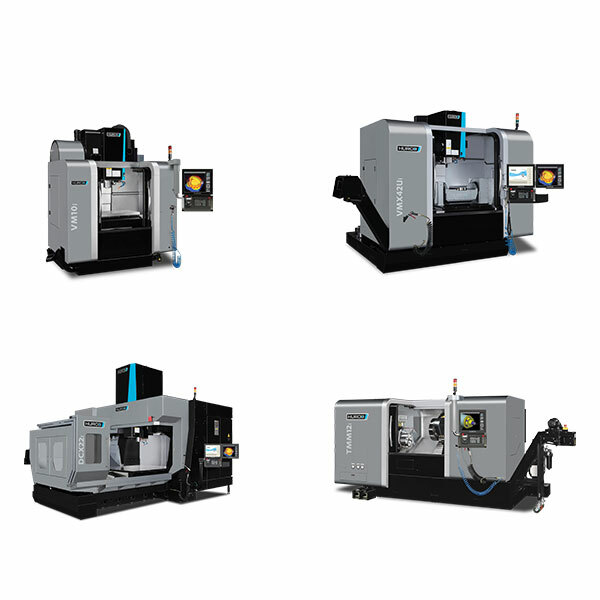 Productivity increases thanks to loading systems. 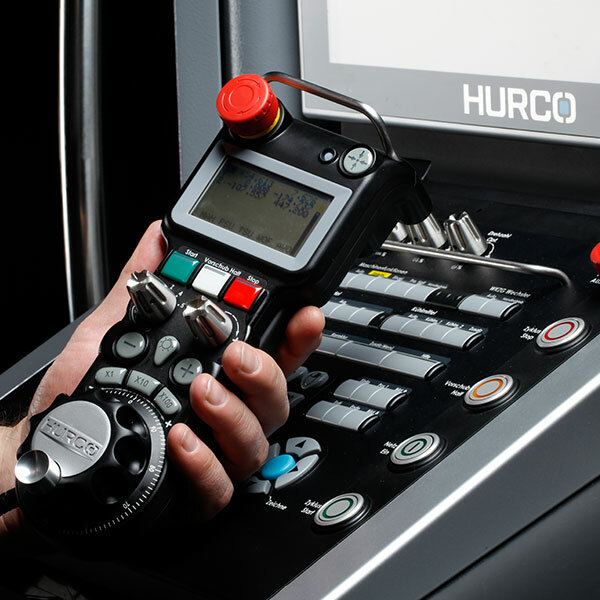 The opportunity of loading without human intervention by means of automated systems also increases the efficiency of HURCO machines. 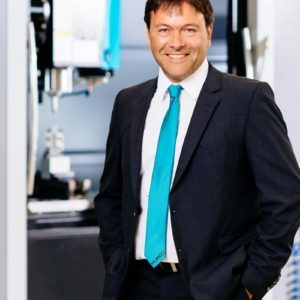 “We collaborate with providers of various automatic loading systems”, explains Michael Auer. 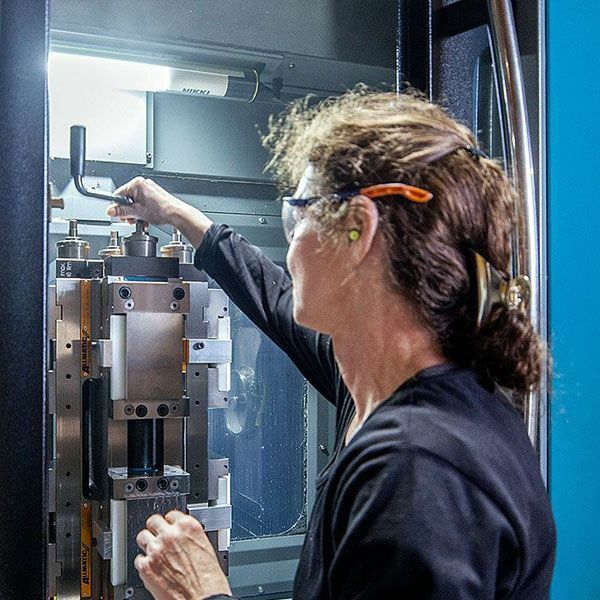 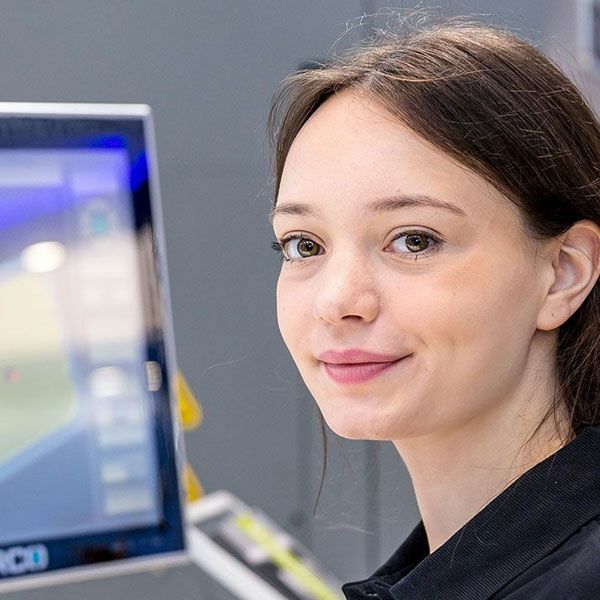 “This means we can exactly match a wide variety of customer requirements to achieve a sustainable method for increasing productivity.” The result in practice: HURCO coordinates with customers to develop a matching solution consisting of the machining center and a loading robot from one of its partners. 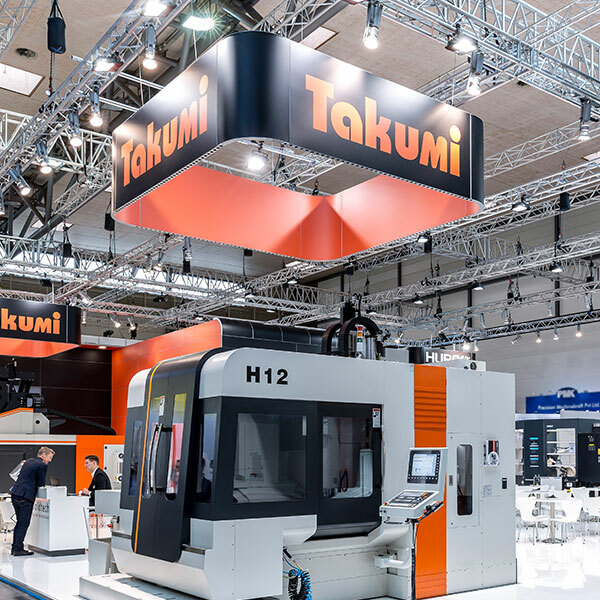 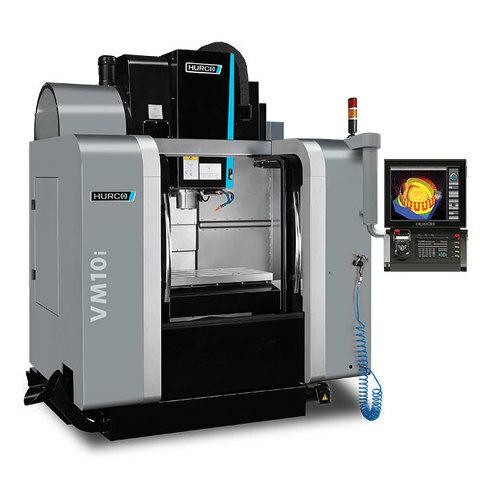 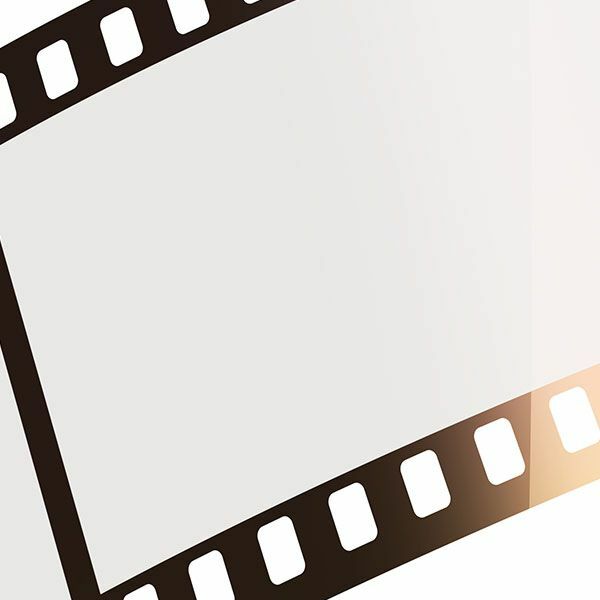 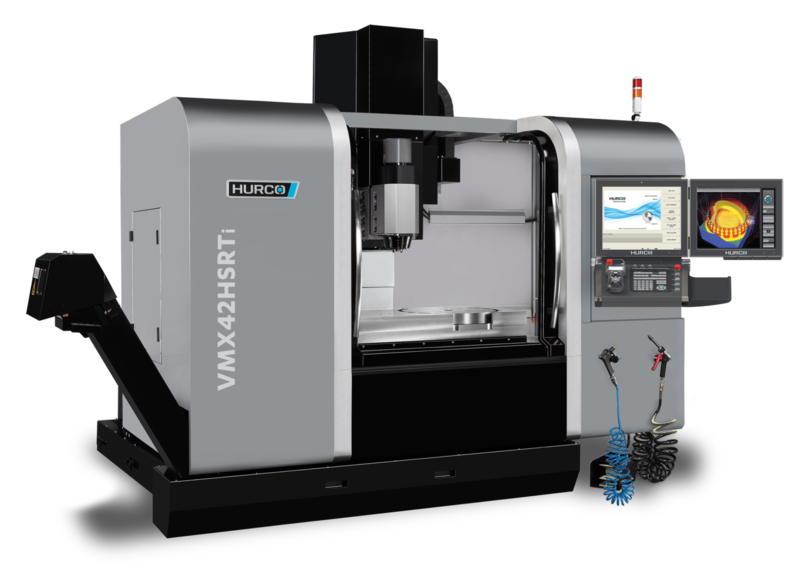 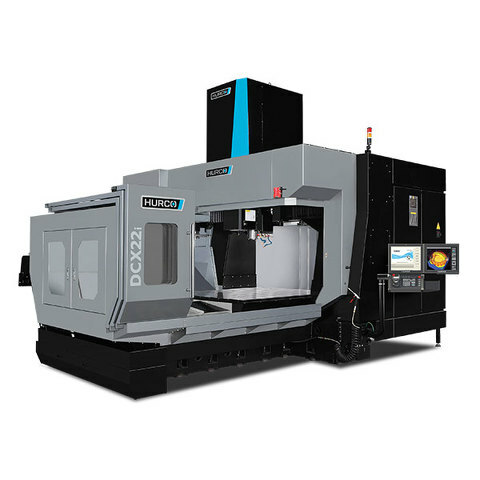 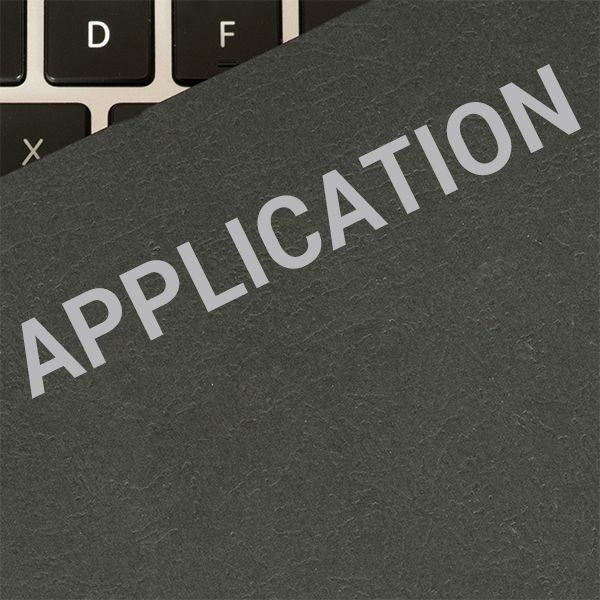 This can extend to integration of a machine tool into an existing, digital production system. 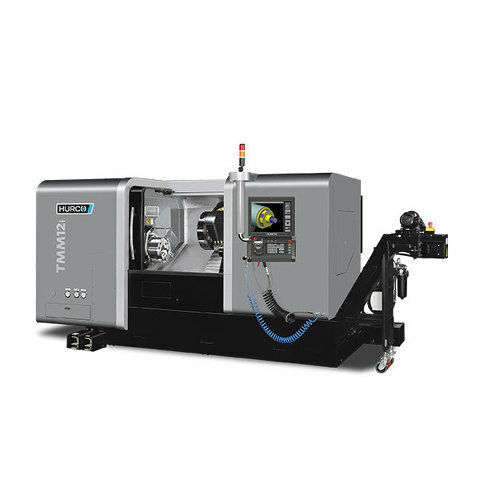 The objective of automated loading systems is sustainable capacity expansion, with the proviso that additional personnel are not required for machine operation. 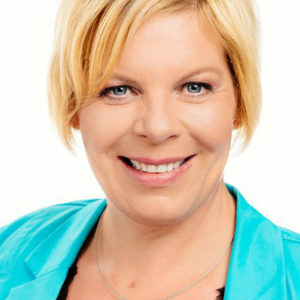 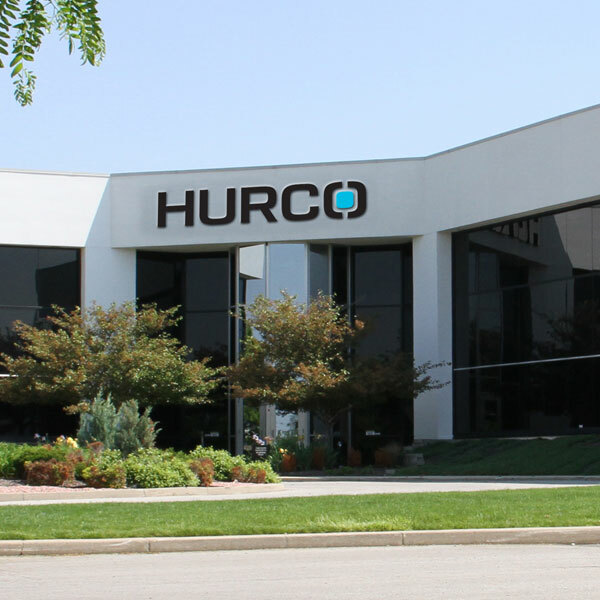 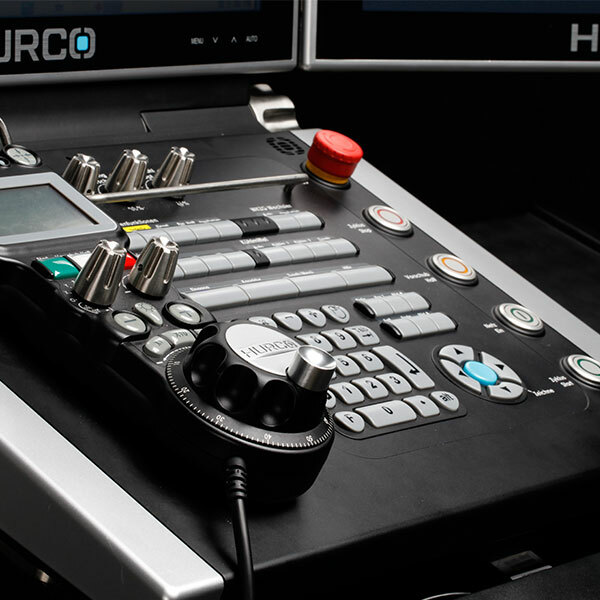 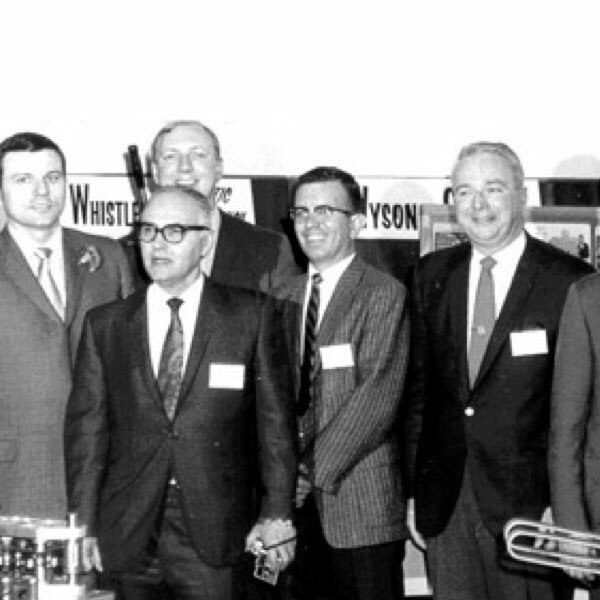 HURCO will demonstrate a current, comprehensive integration example at the AMB. 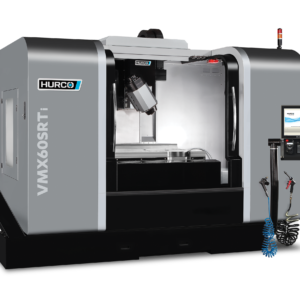 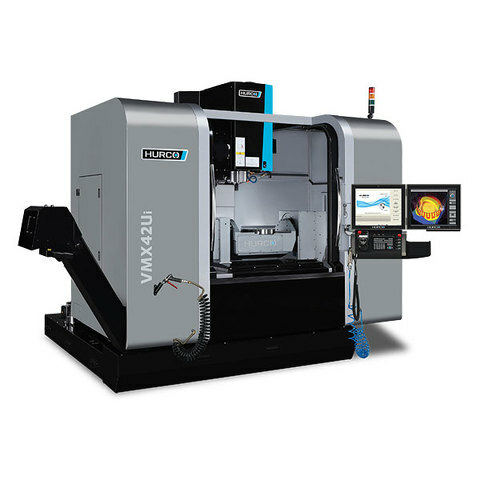 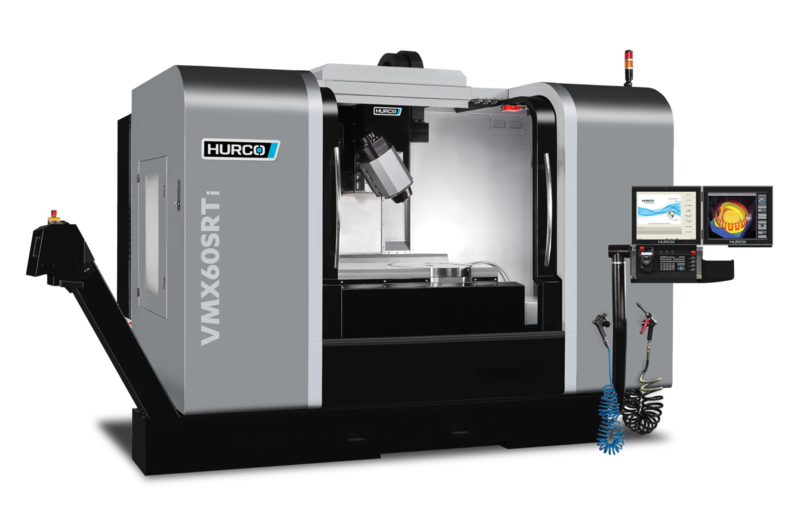 This consists of combining the HURCO VMX 60 SRTi and an EROWA Robot Compact 80. 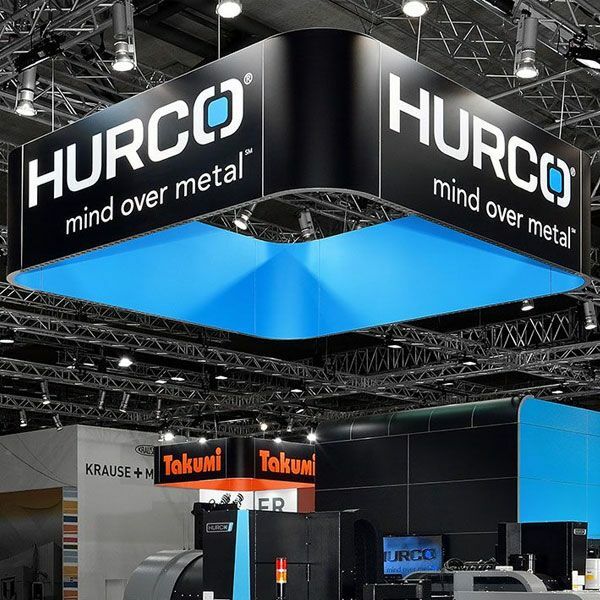 HURCO at the AMB (September 18 – September 22, 2018): Hall 10, Stand D53.